A shooting in northern France’s Roye has left four people dead and three seriously injured, including two policemen. The gunfire took place in a Roma camp. The circumstances of the deadly assault are yet to be established. 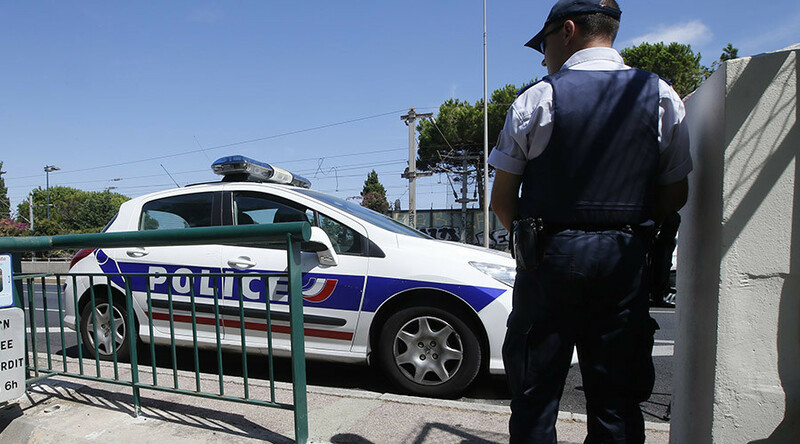 The shooting took place at 4:30 pm on Tuesday at a Roma camp in France’s Roye commune, the prefecture reports. Three people were shot dead on the spot – a man, a woman and a baby, who local media say was six months old. Four people were severely injured, including another child, the gunman himself and two policemen. Police were quick to respond to reports of the shooting. Immediately upon arrival, they were met by gunfire. One of the injured policemen later died of his wounds, BFM TV reports. Bernard Cazeneuve, France’s Interior Minister, has immediately flown to Roye. The injured were all taken to the Amiens University Hospital by helicopter. The gunman was supposedly a resident of the camp. Alcohol may have triggered the unexpected outbreak of violence. “Once again the security forces have demonstrated their courage,” Bernard Cazeneuve was reported as saying by The Telegraph. Local authorities have gone to the site to clarify the case. The area is currently surrounded by armed police. The attack occurred on the territory right next to a police station. A great number of ambulances and helicopters have rushed to the scene, witnesses say. The motive of the shooting remains unclear. However, police sources told The Telegraph that this is a most likely criminal matter which is not connected to terrorism. Two reporters were attacked by the residents of the camp after the shooting. One of them, a Europe 1 reporter, was hit by a man who was immediately joined by the locals. The other, an RTL reporter, was given a bloody nose, Le Figaro reports.